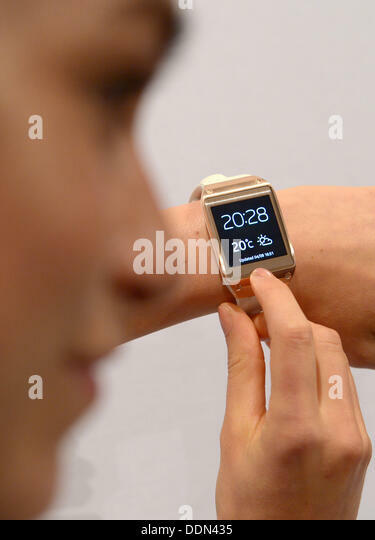 The launch of the Samsung Galaxy Note 5 and Galaxy S6 Edge + event has also served to make a nod to smart watches from the firm. In the last part of that Conference has been a brief teaser trailer of the Samsung Gear S2, the next smart watch from this manufacturer. It in this small video only briefly saw the design – pass to a round design, goodbye to the curious and striking curved screen – and features of this device, which, among other things, seems to have a curious digital sphere (watchface) and see the time in analog format also links to some of the applications are shown installed. 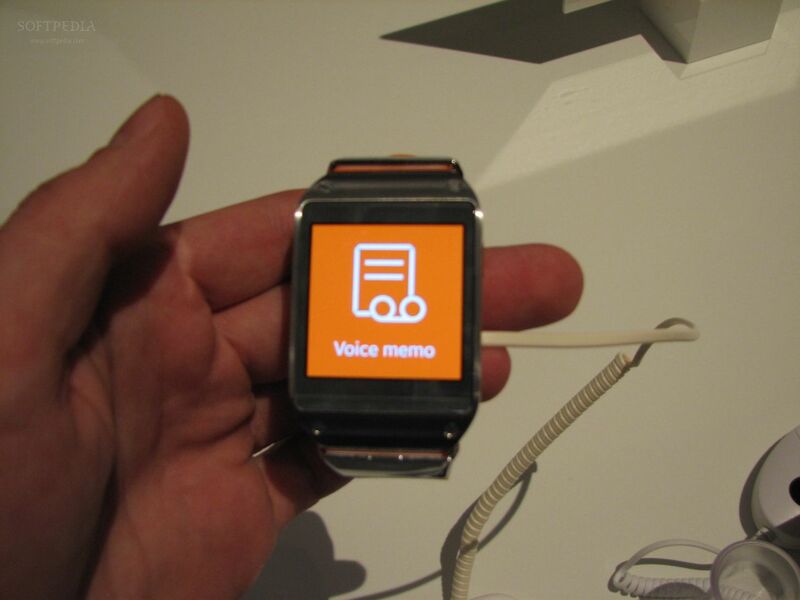 In the previous model a differential options was that connectivity 3G enabled device work without the phone in many scenarios where other smart watches do not make sense. We’ll see if that option is repeated in this new model that in principle it stands especially for that new design. The device It will be presented during the IFA fair on September 3, 2015, and then when we can learn about the proposal and find out what your differential aspects compared to the former model analyzed in December. Of course this new interface to access applications – that reminds a little of the of the Apple Watch – seems curious.